This lube substantially prevents rotation of the valve stem in the rim by reducing the friction between the tire and tube, and also extends the life of Tube Saddle®. Tire and Tube dressing lubricant to substantially eliminate the friction and rubbing that occurs between the tire and tube. 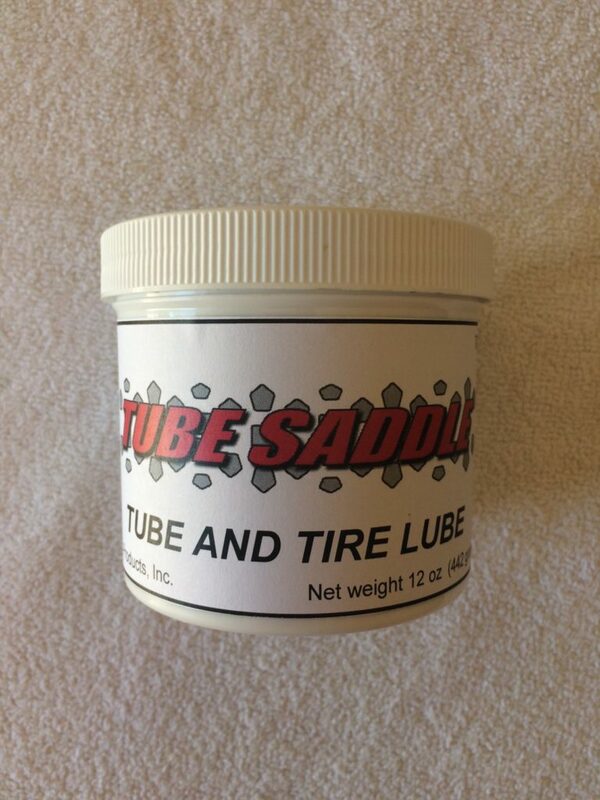 The lube is easy to work with and is water soluble so cleanup is a breeze.